The Imagio Dining Chairs in a beautiful hand-rubbed Black and Java finish – The perfect compliment to your Dining Room. 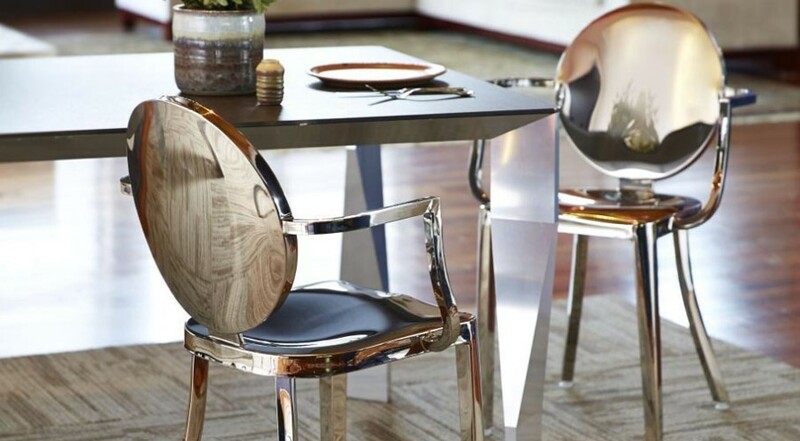 Ergonomic, beautiful and crafted from solid hardwoods, the Imagio Dining Chairs will look and feel great in your modern dining room. 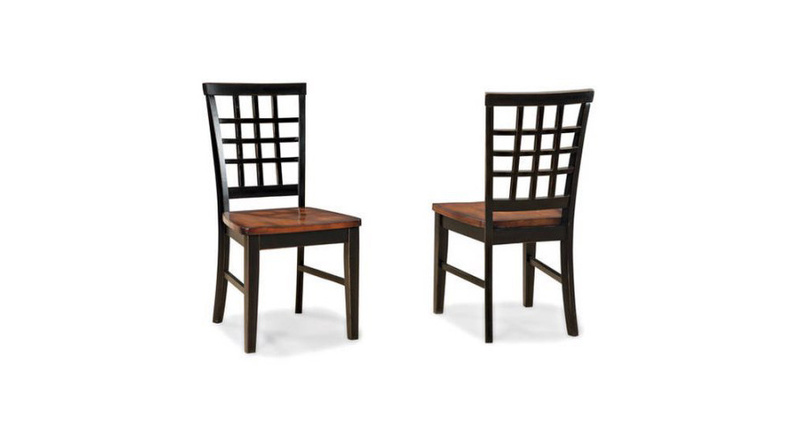 The Imagio Dining Chairs are designed for the dining room, but they would also make the perfect choice for your patio. 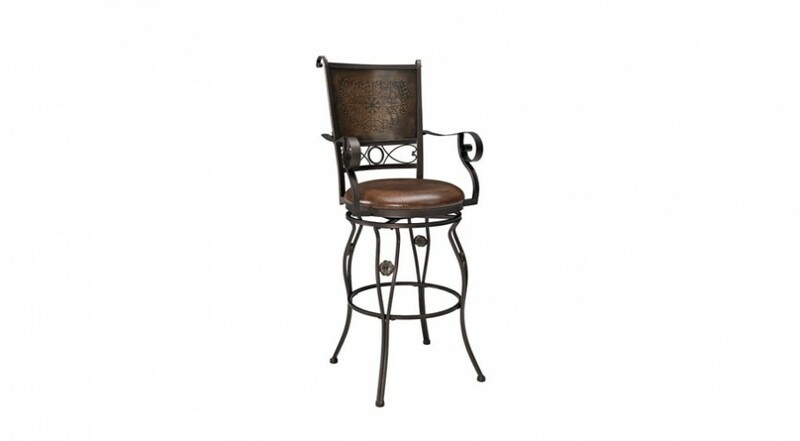 Comes as a set of 2, it’s beautifully two-tone, hand-rubbed Black and Java finish will be the perfect complement to your home decor. These Lattice back chairs have been built for your comfort and support – They even come with durable leg stretchers for your added comfort. 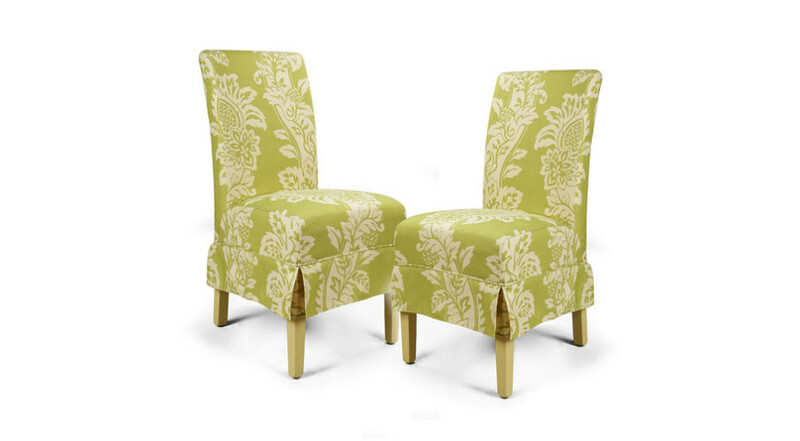 High quality and well-designed, these chairs would make a welcome addition to your home. Now you just need to decide whether you want 2, 4, 6 or more? Enjoy adding these to your home!